COME A LONG WAY: Josh Porebski contemplates a year of concentrated sailing without university studies. Considering the current climate of the America’s Cup, a degree in politics may one day come in handy for promising Wellington sailor Josh Porebski. But the books are likely to be put back on the shelves next year as he and Auckland team-mate Marcus Hansen plan to continue their rapid rise in the 49er class. 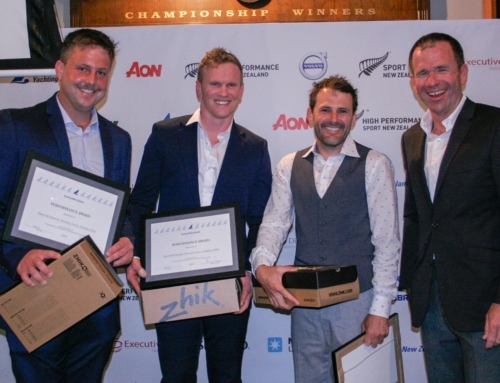 The duo won the young sailor category at Yachting New Zealand’s awards night last week, after a year in which they finished sixth at the world championships in Croatia. This year, he studied politics at Auckland University, which he quipped “is a bit similar to sailing”. But a packed 2013 sailing calendar means his studies will probably be put on the backburner. 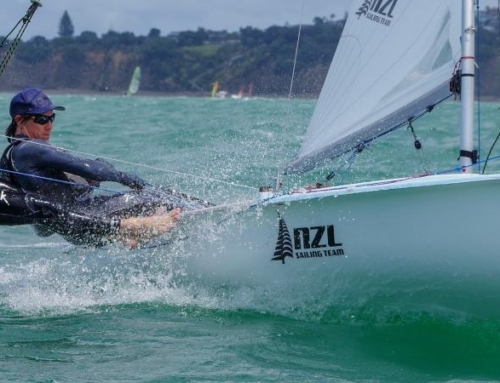 Porebski, who learned the ropes from father Joe at Worser Bay Boating Club, was paired with Hansen for the first time last year. They were then training partners for Olympic silver medallists Peter Burling and Blair Tuke. Burling and Tuke are yet to commit to Rio 2016 but if they do then selection may well come down to a series of sail-offs against their apprentices. 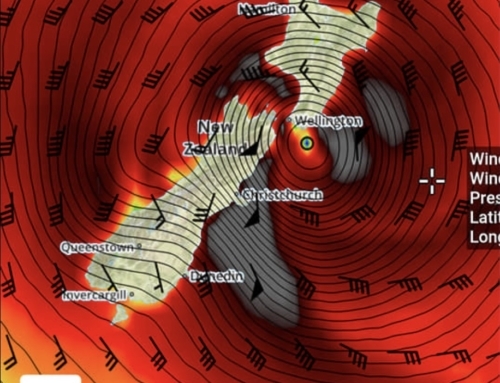 “We’re not sure what they’re doing at the moment but they’ve got heaps of opportunities coming up in America’s Cup and all over,” Porebski said. Porebski and Hansen have also been shortlisted for the New Zealand Youth America’s Cup team, skippered by Burling. A brainchild of Russell Coutts, the Youth America’s Cup is for 19-24 year-olds and will be sailed in San Francisco in August-September next year. The pair will spend an Auckland summer training before starting their European campaign in Spain in March. Regattas follow in France, Denmark and then Spain and France again – with the 49er worlds in Marseille in September. “We’ve got a good base to go from since we were sixth at the worlds. It was really pleasing for us but we’ve just got to maintain our fitness. We’ve got a long way to go until we’re comfortable at the top.